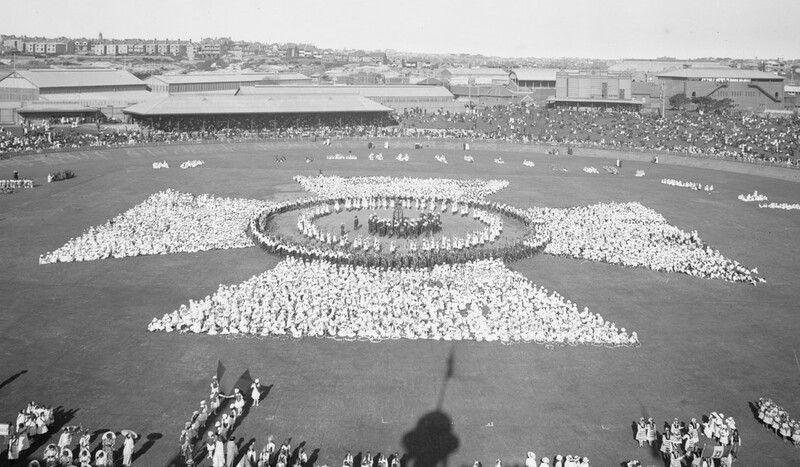 School children’s display, Victoria Cross, September 1916. NRS 4481 ST5892P. 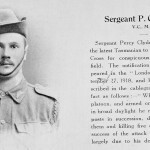 The New South Wales Government Printing Office glass plate negatives series contains a number of images of Victoria Cross winners who served with the Australian Imperial Force (AIF). 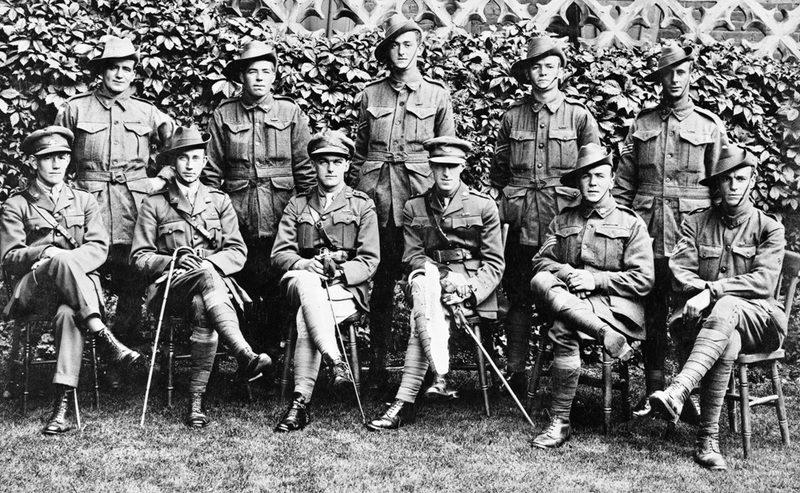 These men are from the Australian states outside of NSW. 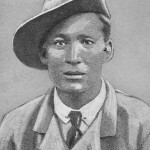 Some of the photos have been copied from newspapers or other printed material. 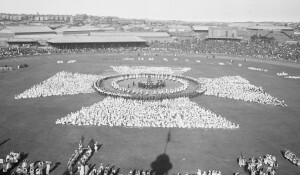 These images are from NRS 4481, and the index volume notes that the negatives were made in July 1919. The photos are arranged in alphabetical order. 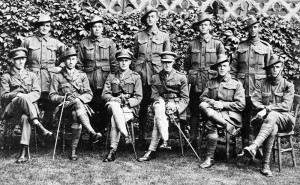 Group of VC winners. Image ST6758. Back row, left to right: Sgt Wittle, Lance Corp Carroll, Corp Kenny, Corp Jensen, Sgt Peeler. 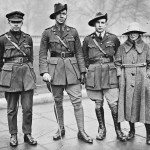 Front row, left to right: Lt Ruthven, Lt Sadlier, Capt Storkey, Lt Keysor, Sgt McDougall, Corp Inwood. 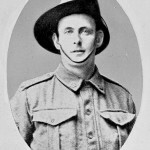 Pte Robert Matthew Beatham (VC winner). Image ST6883. 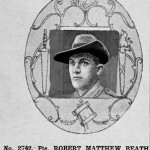 Pte Robert Matthew Beatham (VC winner). Image ST6903. 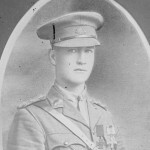 Lt Arthur Seaforth Blackburn (VC winner). Image ST6775b. 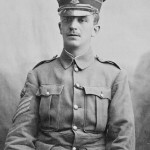 Lt Albert Chalmers Borella (VC winner). Image ST6757a. 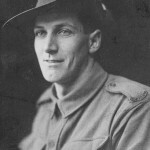 Sgt Maurice Vincent Buckley (also known as Gerald Sexton), (VC winner). Image ST6890b. 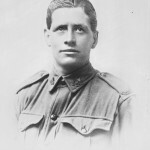 Corp Alexander Stewart Burton (VC winner). Image ST6771a. 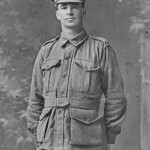 Lance Corp John Carroll (VC winner). Image ST6881. 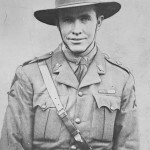 Capt Percy Herbert Cherry (VC winner). Image ST6776a. 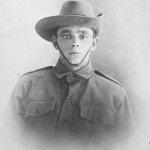 Pte Thomas Cooke (VC winner). Image ST6896. 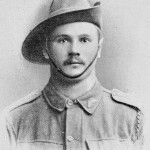 Pte Henry Dalziel (VC winner). Image ST6774a. 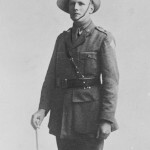 Corp Phillip Davey (VC winner). Image ST6763a. 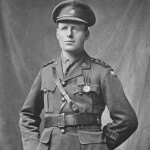 Lt William Dunstan (VC winner). Image ST6760. 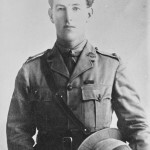 Lt John James Dwyer (VC winner). Image ST6893. 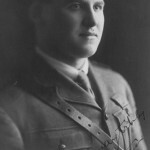 Lt Alfred Edward Gaby (VC winner). Image ST6901. 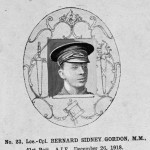 Lance-Corporal Bernard Sidney Gordon (VC winner). Image ST6904. 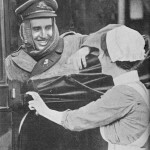 Corp Robert Cuthbert Grieve, on left (VC winner). Image ST6754. 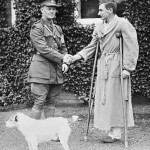 Lt Ingram (VC winner), with cane, and others. Image ST6759. 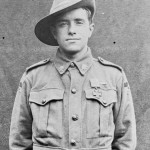 Sgt Reginald Roy Inwood (VC winner). Image ST6772. 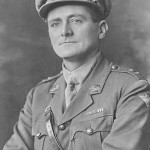 Capt Albert Jacka (VC winner). Image ST6776b. 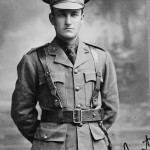 Capt William Donovan Joynt (VC winner). Image ST6757b. 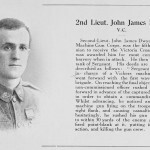 Pte John Leak (VC winner). Image ST6779b. 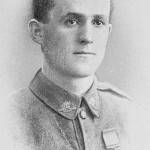 Sgt Albert David Lowerson (VC winner). Image ST6777. 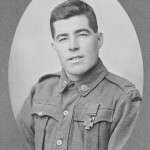 Pte Robert Mactier (VC winner). 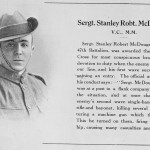 Image ST6766. 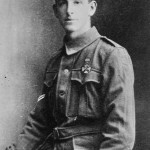 Lt Lawrence Dominic McCarthy (VC winner). Image ST6774b. 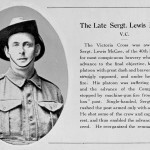 Sgt Lewis McGee (VC winner). Image ST6894. 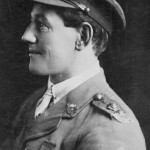 Capt Frank Hubert McNamara (VC winner). Image ST6755a. 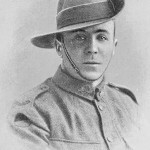 Lt Rupert Vance Moon (VC winner). Image ST6755b. 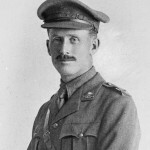 Capt James Ernest Newland (VC winner). Image ST6886. 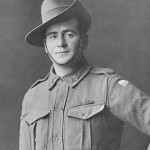 Pte Martin O’Meara (VC winner). Image ST6773. 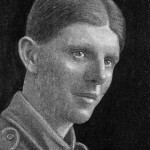 Lt Charles Pope (VC winner). Image ST6902. 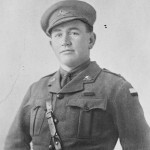 Lt William Ruthven (VC winner). Image ST6883. 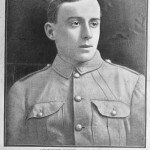 Lt Clifford William Sadlier (VC winner). Image ST6775a. 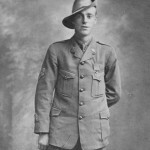 Sgt Percy Clyde Statton (VC winner). Image ST6895. 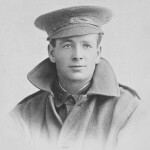 Lt William John Symons (VC winner). Image ST6889. 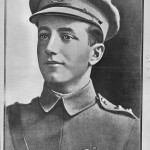 Second Lt Hugo Throssell (VC winner). Image ST6897. 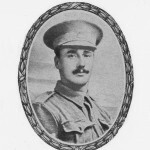 Lt Edgar Thomas Towner (VC winner). Image ST6761b. 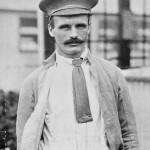 Major Frederick Harold Tubb (VC winner). 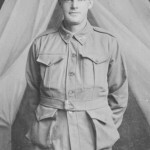 Image ST6767. 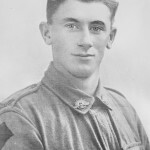 Sgt John Woods Wittle (VC winner). Image ST6888. 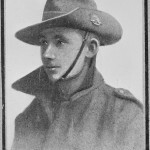 Pte James Park Woods (VC winner). Image ST6899. 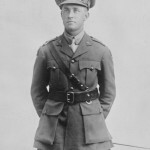 Lance Corp Lawrence Carthage Weathers (VC winner). Image ST6765.